Topping the list achieved almost 97% capital gain upon completion. 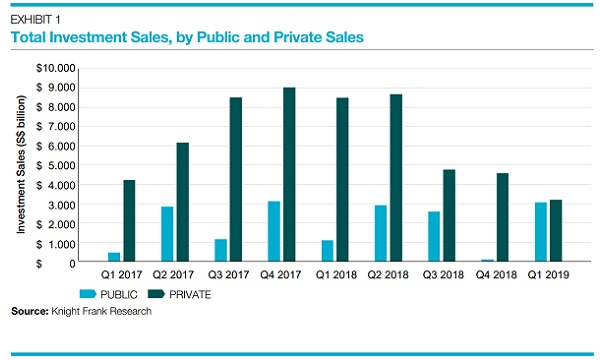 Square Foot Research recent findings suggest that new launches are historically largely profitable at the point of completion. Looking at the average capital gain of new projects launched after the year 2000 with resale transactions occurring within a 365-day window before and after completion, out of a total of 581 projects with sufficient data, about 1 in 5 (22.3%) reflected a loss whereas 77.7% reflected a profit. The most profitable is The Sail @ Marina Bay with almost 97% capital gain upon completion in 2008. Caspian is the only new launched project outside central region which made it to the list.